Your hands reveal a lot about you. In fact, it may come as a surprise that one of the best ways to guess a person’s age is to look at their hands. Hands with dark spots, wrinkles, and uneven texture are telltale signs of aging. The latest technology in skin rejuvenation can treat signs of aging and restore the youthful appearance of your hands for an overall youthful appearance. Find out how the latest advancement in skin rejuvenation, Cutera Xeo®, can boost your skin’s vitality. 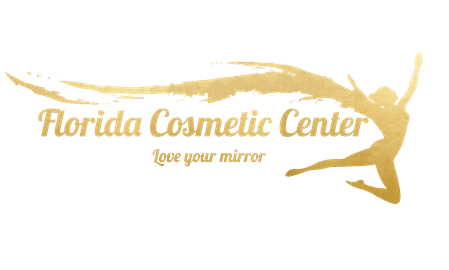 Dr. Arash Pasha and his team of experienced licensed estheticians at Florida Cosmetic Center are proud to offer the latest cutting-edge, nonsurgical laser skin resurfacing procedures to help men and women achieve outstanding results. For people wanting a nonsurgical way to improve the appearance of their hands, the Cutera Xeo laser system is your solution. Cutera Xeo is a light-based laser system that can help eliminate wrinkles and dark spots on your hands and improve your skin’s elasticity for powerful hand rejuvenation all without incisions or surgery. Our Cutera Xeo system is fully customizable, with a broad range of intense-pulsed light options to diminish wrinkles and lines and restore the youthful appearance of your hands. This innovative technology can help reverse the signs of aging hands by sunlight, environmental pollutants. and genetics to reveal glowing, vibrant skin. Though aging is inevitable, skin rejuvenation is one of the best ways to turn back time and restore your youthful appearance. With Cutera Xeo it’s possible to repair your skin from a cellular level. The magic is in the laser energy that stimulates the production of collagen, the main constituent of the dermal layer of skin. Collagen plays a vital role in replacing and replenishing damaged cells. The Cutera Xeo system includes a special handheld device that the esthetician applies to the treatment area. The light penetrates the skin to stimulate new cell growth to improve texture and appearance. Using the right wavelength, Cutera Xeo boosts collagen and elastin to leave you with softer, smoother, younger-looking hands. The design of the Cutera Xeo allows for precise targeting to remove unwanted and damaged skin in a precise manner one layer at a time. With this precise approach, there are fewer problems with pigmentation, and it’s ideal for removing dark spots and improving uneven skin. The benefits accumulate over time. With each session, signs of aging are less and less visible. Patient comfort is our number one priority. The design of the Cutera Xeo ensures that the overlying regions remain cool and undamaged. This helps minimize discomfort. There is no downtime required. You can return to work, run errands, head to the gym, and continue your regular daily activities immediately following treatment. Some redness in the treatment area is perfectly normal and will fade within 24 hours. Multiple treatments are recommended for optimal results. Experience the following benefits of Cutera Xeo. 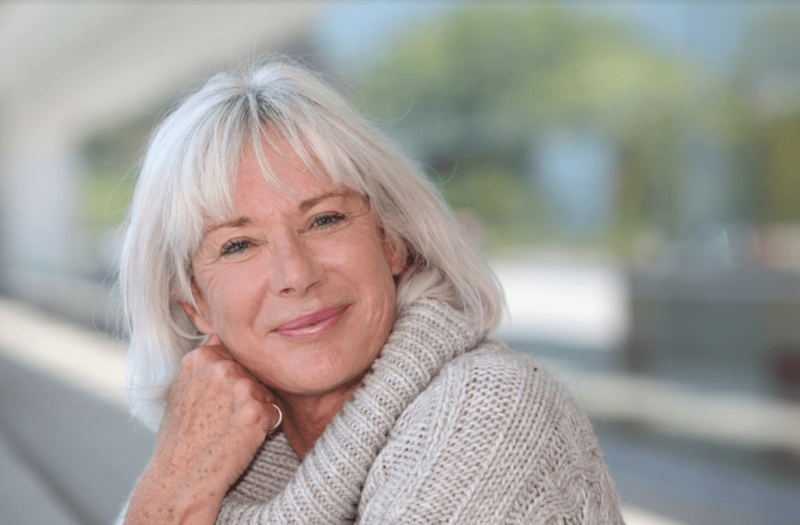 If you’re ready to turn back the clock and restore your skin’s vibrant appearance, contact Florida Cosmetic Center today to learn more about our nonsurgical skin rejuvenation services. We provide a relaxing environment where you can receive state-of-the-art, compassionate care. Call our Celebration office, and speak with one of our knowledgeable staff to request a consultation, or book online at your convenience. Lost moisture and sagging skin can take its toll on your jawline, giving you a jowly appearance that creates an undesirable, older-looking effect. ThermiSmooth uses radiofrequency energy to rejuvenate and revive your appearance.